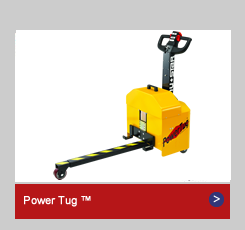 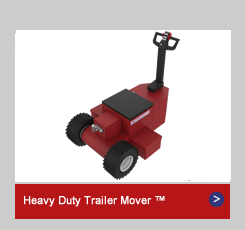 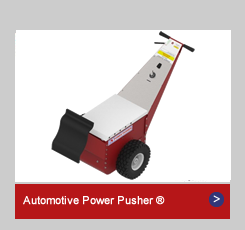 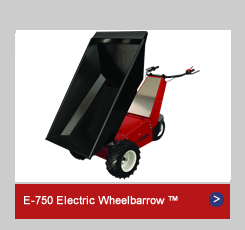 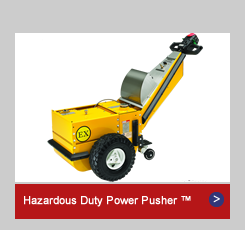 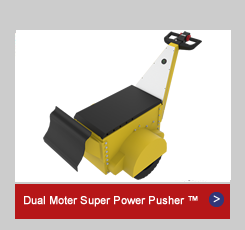 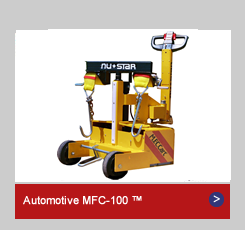 Power Pusher® industrial electric tug devices are a safe, cost effective alternative to large expensive ride-on material handling equipment, such as forklift trucks and tractors. 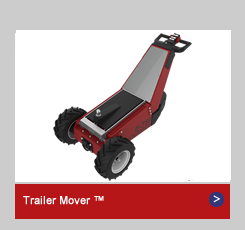 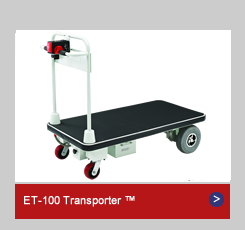 The compact, walk behind units enable a single person to safely move thousands of pounds with total control and maximum visibility. 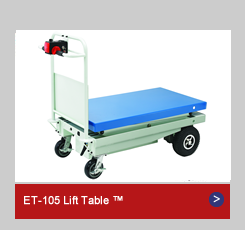 Each unit is designed to assist in company compliance with OSHA health and safety guidelines that limit the amount of manual pushing and pulling performed by a single person. 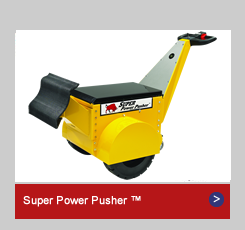 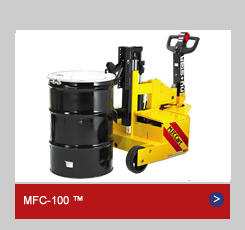 Requiring no license, little maintenance and utilizing less space than large, bulky equipment, Power Pusher delivers powerful, cost-effective material handling solutions. 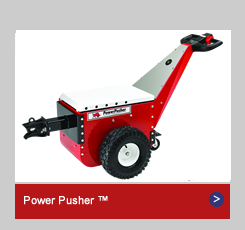 Power Pusher reduces the manpower and time necessary to move large loads, resulting in significant gains in shop floor productivity, with most users experiencing a total return on investment in a mere 12 to 18 months after purchase.